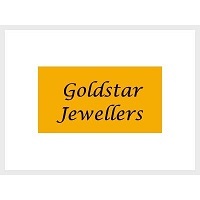 Goldstar Jewellers has been in busy for 20 year, they pride themselves on provide their clienteles with high quality jewellery and excellent customer service. They cater for men, women and children for all those special occasion throughout the year. Diamond Jewellers has two Stores one in Dundalk and the other in Drogheda. There have a beautiful range of jewellery and handbags. The brand their stock are; Fortune Collection, Chrysalis, Guess, Pauls Boutique, Dairy Dixon, Ted Baker, Angel Bliss, Mi-Moneda, Absolute, G-Shock, Dream Catcher & Ti Sento. Aidan Brennan Jewellers attention to detail, experienced craftsmanship and passion for excellence can guarantee you an exquisite piece of jewellery that will last you a lifetime. 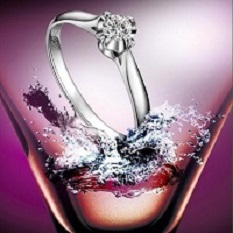 They have a very impressive selection includes Diamond and other precious Stone Rings, Engagement Rings and Wedding Rings as well as Necklaces, Chains and Bracelets. Stockists of a wide range of watches both contempory and classical from: Tissot, Seiko, Pulsar, Tommy Hilfiger, Juicy Couture and French Connection. They provide jewellery repairs, special cleaning and polishing and valuations. Midas Jeweller is a lovely Jeweller that cater for women, men and children. 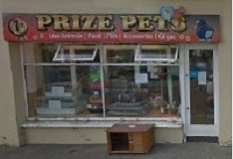 They provide jewellery, watches, gifts and repairs. They brands; Casual Chic, Guess, Michael Kors, Bering, Ti Sento, Ann Klein, Daniel Wellington, Fossil and DKNY. Established in Dundalk in 2000, CTI Business Solutions offers a range of IT Products and IT Support Services to the Commercial and Educational sectors. CTI operates four main areas of business: IT networking and Installation Services, IT Support Services – Onsite and Remote Engineering Support and Repairs, Retail PC and Laptop Supplies – Factory Outlets, Office Supplies and Office Furniture Sales. 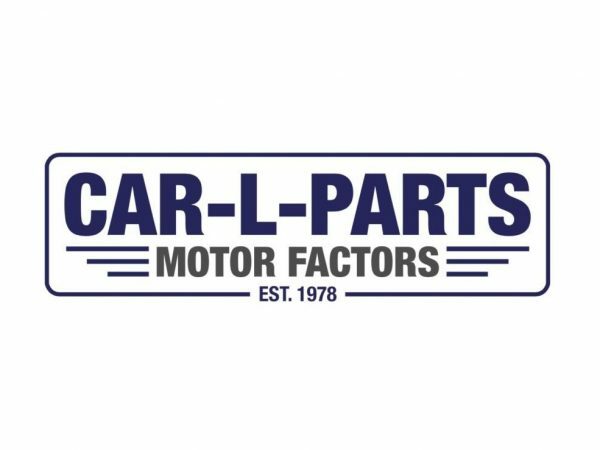 With many years of service, experience and development they offer customers a flexible and personal service with an affordable solution to your requirements. They stock an extensive range of PC/Laptops, Office Furniture, Office Supplies, Computer Supplies, Printers, Photocopiers and much more. Oriel Office Equipment was founded in 1979. They have a range of Stationary & Office Supplies, Arts & Crafts, Office Furniture, Photocopying & USB printing, Laminating & Binding Service. They run special throughout the year like Teachers School Discount card, Exam Essentials Pack, National Stationery Week, Easter, Christmas, Halloween. Cusken Ltd was established in May 1987, by John McKenna and Paddy McCusker. The company was initially set up as a dedicated service company. Both John and Paddy worked in the service department of Devenneys and with the emerging of Cusken; Devenney subcontracted the service to us. They provide a range of products; Photocopiers, Retail Machines, Interactive AV Equipment, Office Furniture and Office Machines.